The Backpackers Citi Hostel is located in central Dublin. 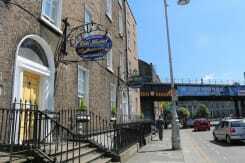 We're conveniently located for all Dublin's main tourist attractions. 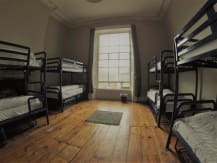 Furthermore we're in a great locations for exploring the rest of Ireland, as the main bus- and train stations are within 400 meters of the hostel. 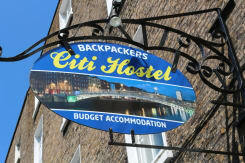 At Backpackers Citi Hostel in Dublin we offer a mix of accommodation. 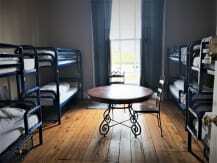 We offer both private rooms from single to quadruple and dormatory accommodation for groups up to 100 people. 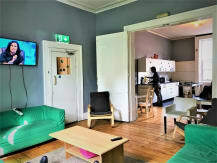 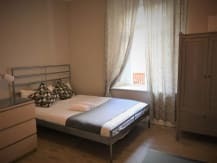 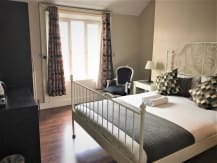 We offer the best value budget accommodation in Dublin and our location is very convenient to get to and from. 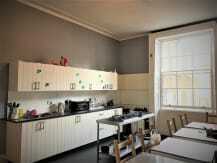 The reception is open 24 hours a day all year round. 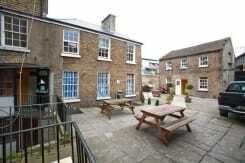 Furthermore we offer free Wi-Fi, secure storage of luggage and a kitchen that is open all day. 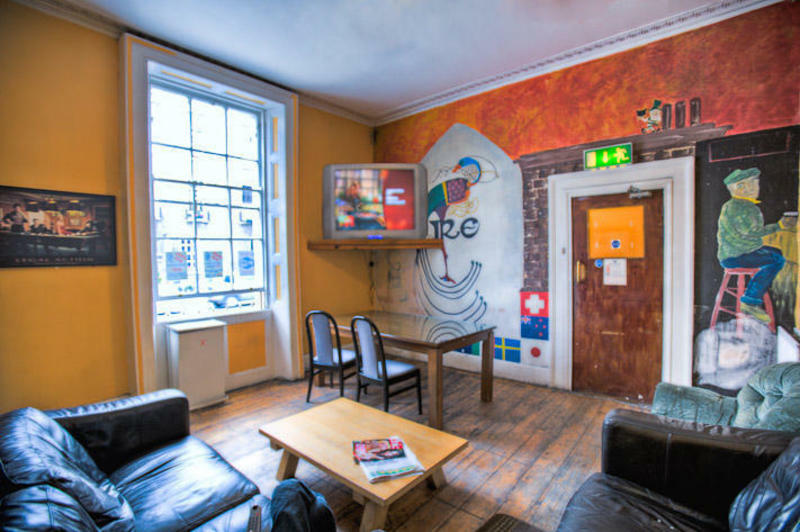 The numerous nightclubs and pubs of Dublin's city centre are just a few minutes’ walk away, while Trinity College and the ancient Book of Kells is just a 10-minute walk. 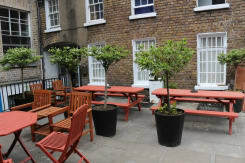 The Guinness Brewery is 5 minutes’ drive from Backpackers’ Hostel, and the 15th-century St. Mary’s Cathedral is 5 minutes away on foot. 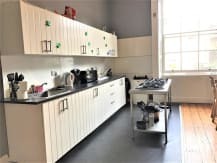 We\'re located 61-62 Lower Gardiner Street. 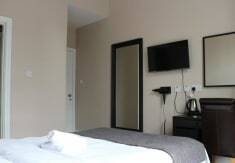 From Dublin Airport take Airlink coach to the Central Bus Station, which is 100 meters around the corner in Store Street. 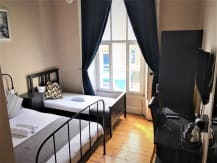 By Aircoach from the airport you will get off at Gresham on O\'Connell Street. 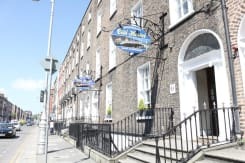 Walk 400 meters down Talbot Street and you will get to Lower Gardiner Street.